This season, runway trendsetters, designer duo Domenico Dolce & Stefano Gabbana, incorporated some fun styles on their runway which had all the elements to become the next summer hit. In fact, their spring/summer 16 collection had playful and lively summerish accessories, including multicoloured pompom straw bags. 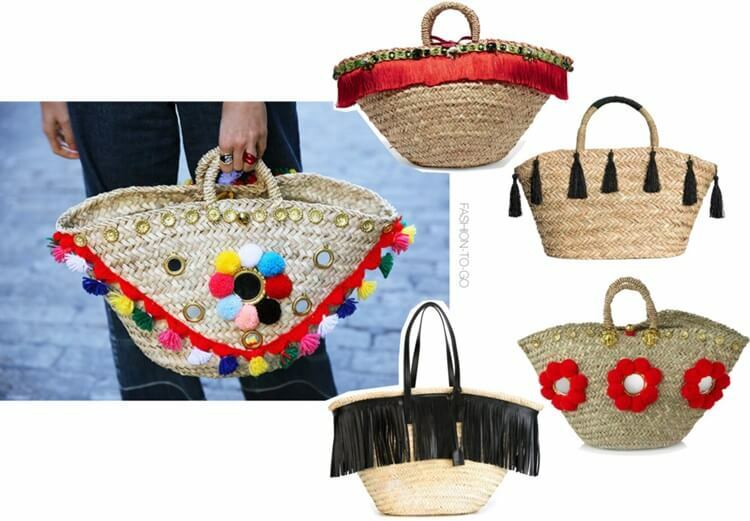 These cute accessories are perfect statements made of rich embellishments such as pompoms, mirrors and buttons. Street style has shown girls love this beach bag, and the right prove is blogger Leandra Medine who wore her straw bag by Muzungu sisters. Yes, they already made it to the stores. Feel free to express your ‘not so serious’ self this summer!